Welcome to the Ultimate Fan Store! We offer team logo memorabilia for NCAA, NFL, NBA, MLB, and NHL fans. We have everything you need to show your pride at tailgates, on the golf course, and around the house! Order On-Line 24 hours a day, 7 days a week through our encrypted secure ordering system. 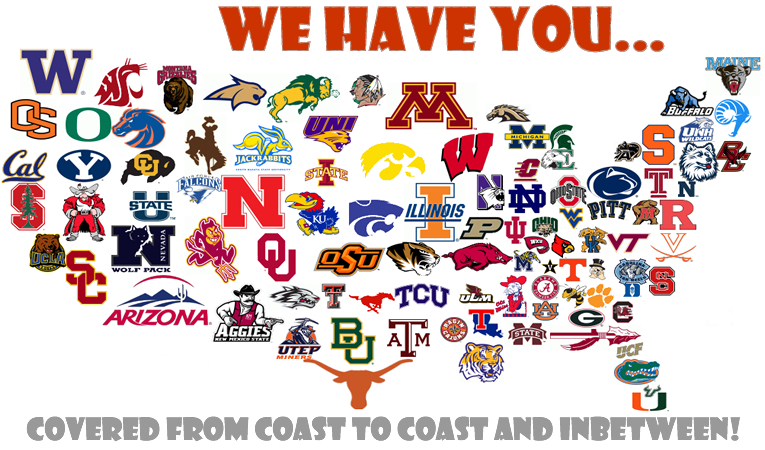 sales@collegegolfstore.com and we'll see if we can find the college golf accessories for your school !